A single body enters the space and begins to turn. The turning begins gently, but it gradually transforms into an insane gyratory motion. 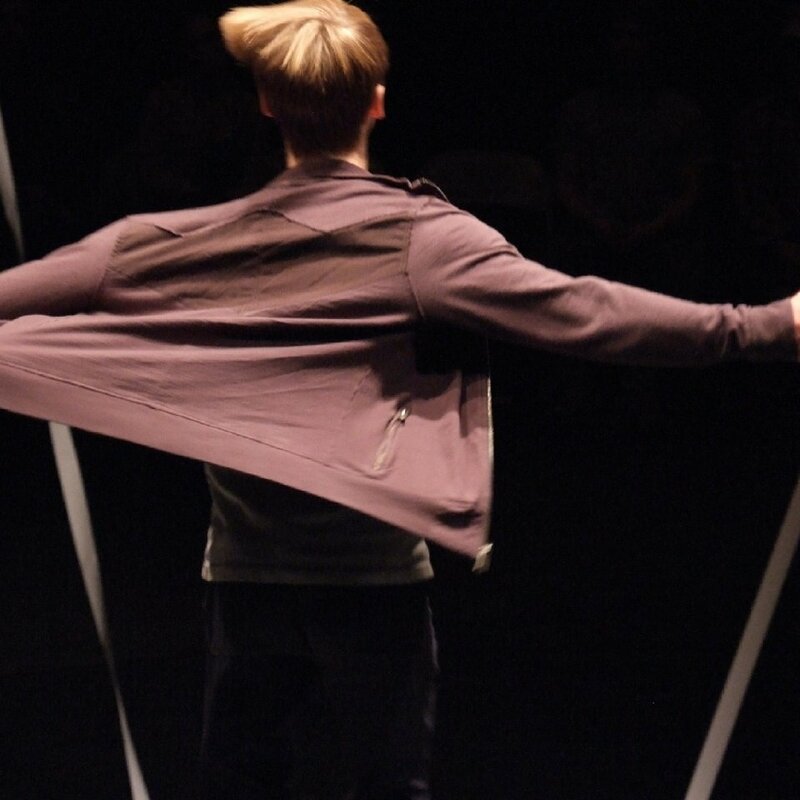 Within the singularity of his obsessive circular motion, performer Daniel Linehan introduces a series of variations, accelerations, and subtle shifts, creating a funny and complex dance. He subjects himself to strenuous physical and mental processes involving multiple simultaneous tasks: to speak, think, react, address the audience, etc., without ceasing his perpetual spinning. Linehan tells us that he is not speaking about desperation, endurance, or government policy; he is not speaking about celebrities, virtuosity, or metaphysical problems. Yet even though his words seem to negate, he calls to our attention these issues that evoke a world far larger than his contained little circle. Endlessly spinning around in the center of a shifting network of ideas, Daniel Linehan creates an inverted black hole, a space of disorienting vertigo perhaps, but also a space of thoughtful reflection where all of these ideas can flow and resound. “Not About Everything” is an actual attempt to remain clear-sighted and lucid amid the literal physiological disorientation that accompanies 35 minutes of relentlessly spinning around in circles. 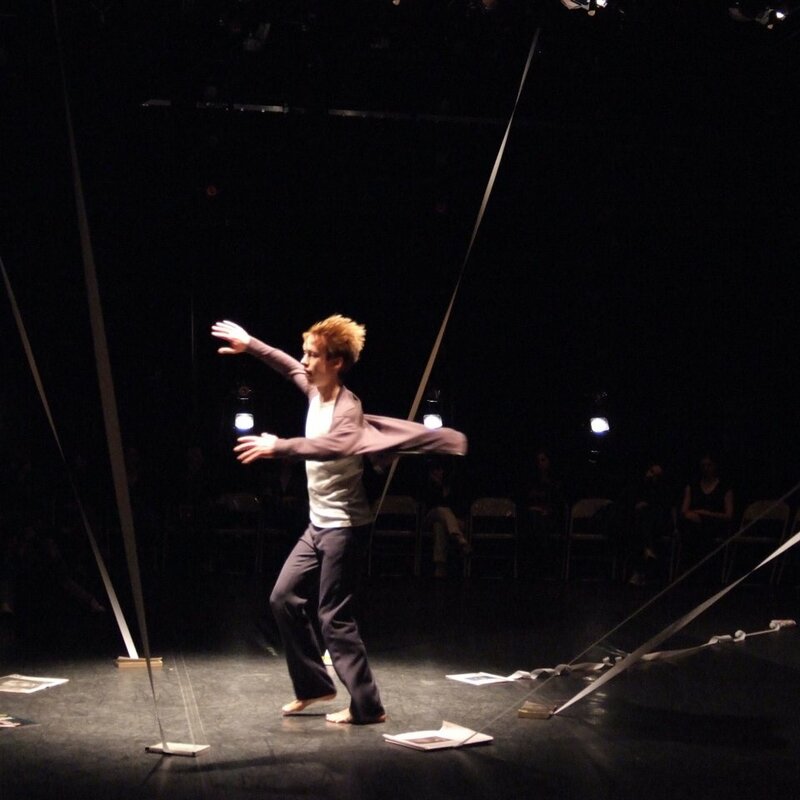 “Not About Everything” premiered in November 2007 at Dance Theater Workshop, and has since been presented internationally. 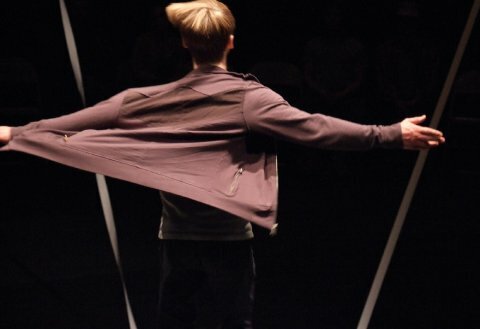 In his choreographies, Daniel Linehan has developed a long-standing interest in exploring how thoughts and ideas in the mental realm inform the actions of bodies in the physical arena, and vice versa. He works by placing bits of narrative, emotional, textual, visual, and physical information together in time, and meaning emerges from the flow among the different types of information being presented. 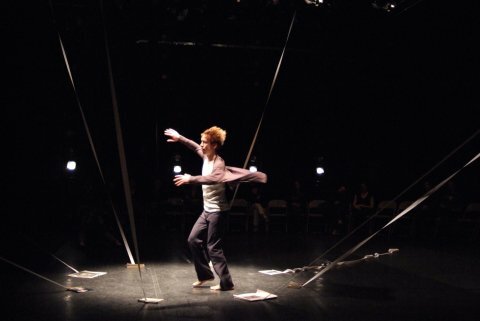 Linehan created choreographic work in New York for four years, and re-located to Brussels in September 2008 to study in the Research Cycle at P.A.R.T.S. Other works by Daniel Linehan: “Montage for Three” (2009), “Zombie Aporia” (2011), “Gaze is a Gap is a Ghost” (2012). 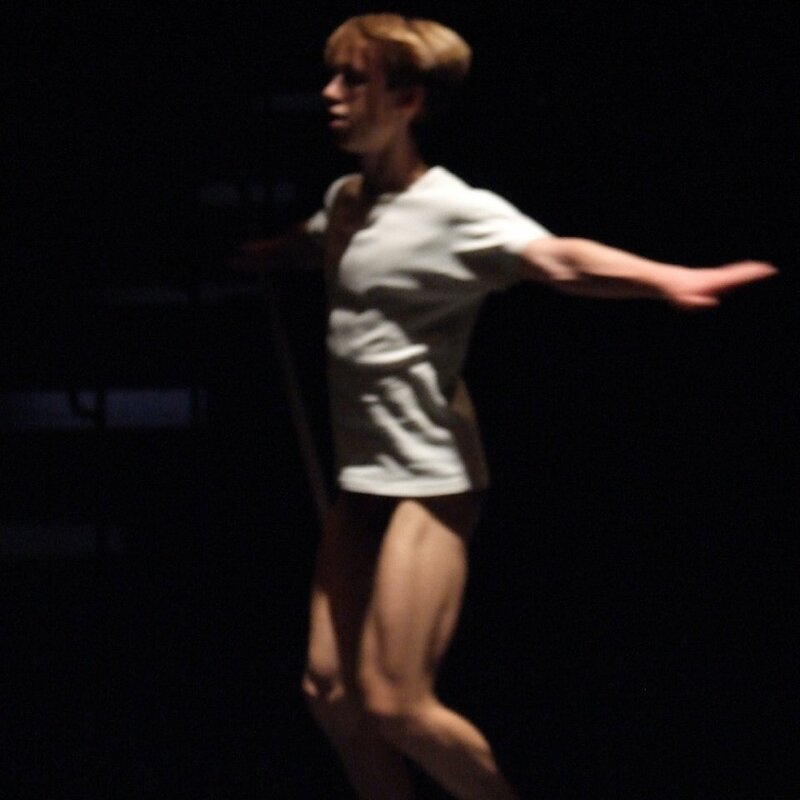 Creation, Performance: Daniel Linehan. Original lighting: Joe Levasseur. Dramaturgy: Juliette Mapp. Created trough the Bessie Schönberg/First Light Commissioning Program and Creative Residency Program of Dance Theater Workshop With the support of the Jerome Foundation (St. Paul, MN, US), the Ford Foundation (New York, US), the National Endowment for the Arts (a US federal agency), the New York State Council of the Arts, and the Jerome Robbins Foundation (New York, US) Made possible through the Movement Research Artist Residency Project, funded in part by the Leonard and Sophie Davis Fund (Philadelphia, PA, US) With the support of The Swedish Arts Grants Committee, Workspace Brussels and the DEPARTS network. DEPARTS is funded by the European Commission, Culture program.